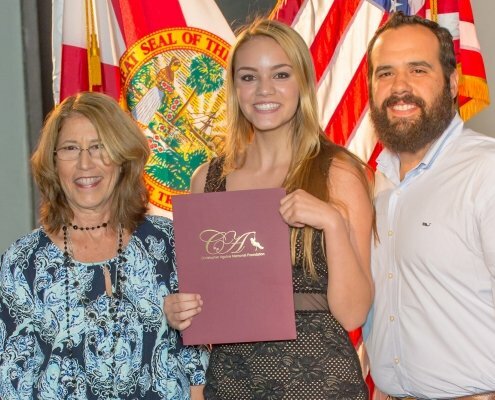 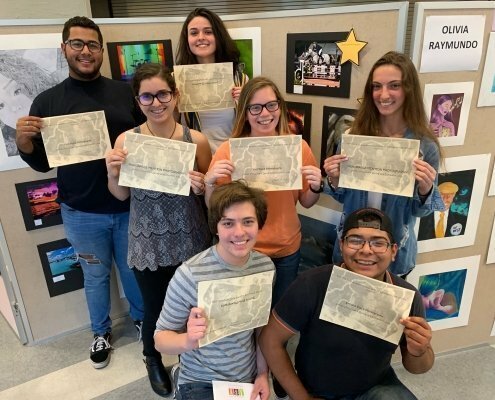 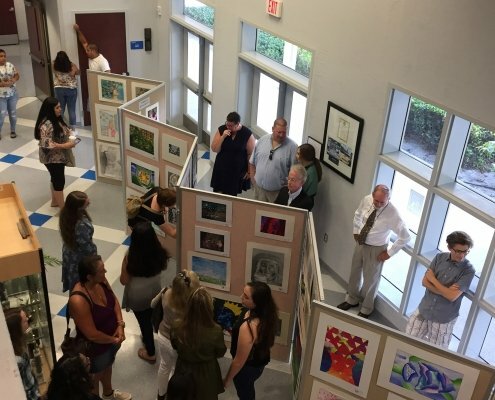 The Christopher Aguirre Memorial Foundation was an award sponsor for the 2018/19 Senior Showcase & Spring Art Exhibition at Wellington High School. 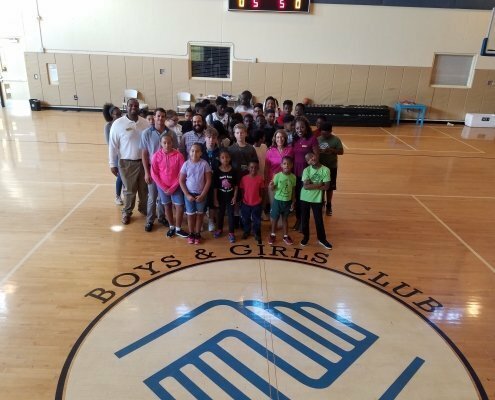 Our Foundation sponsored 15 children to attend Spring Camp at the Wellington Boys and Girls Club this week. 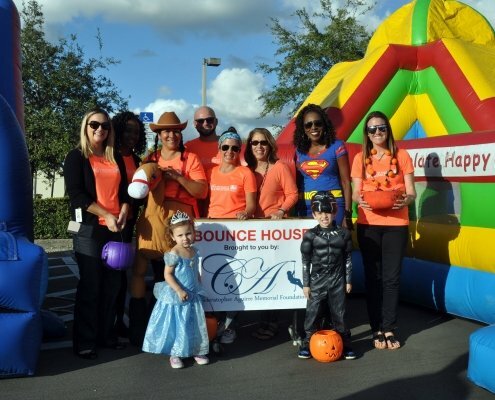 Thank you to The Great Charity Challenge for your donations to our Foundation! 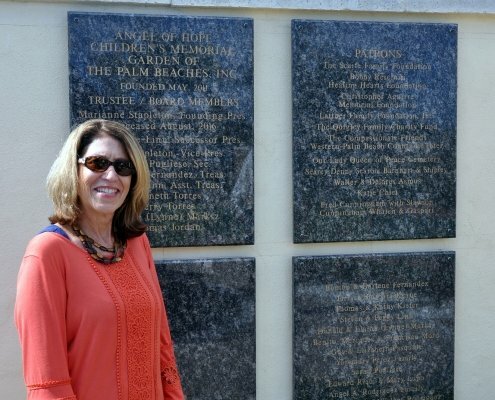 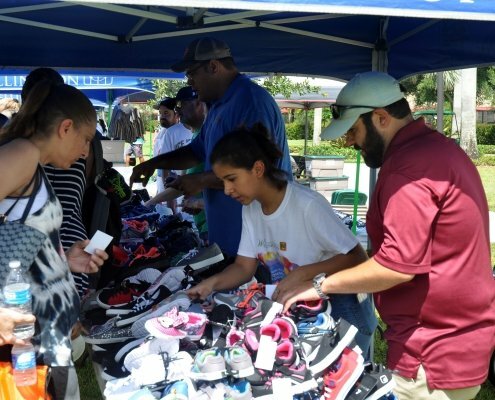 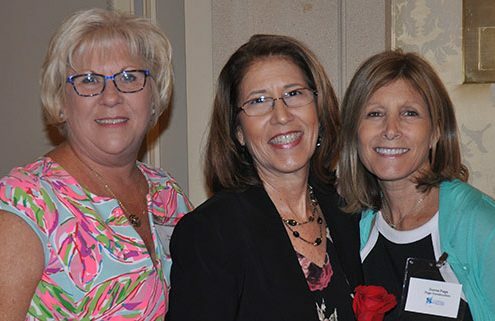 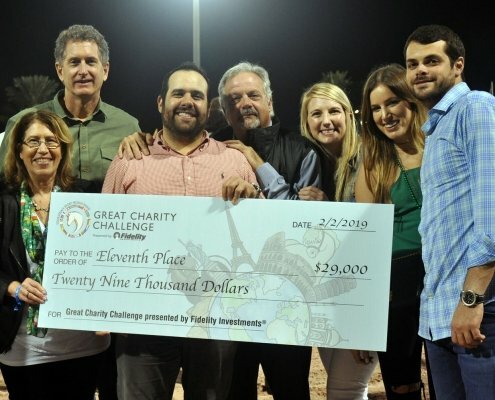 The Christopher Aguirre Memorial Foundation was a participating charity for the 2019 Great Charity Challenge at the Palm Beach International Equestrian Center on Saturday, February 2, 2019.